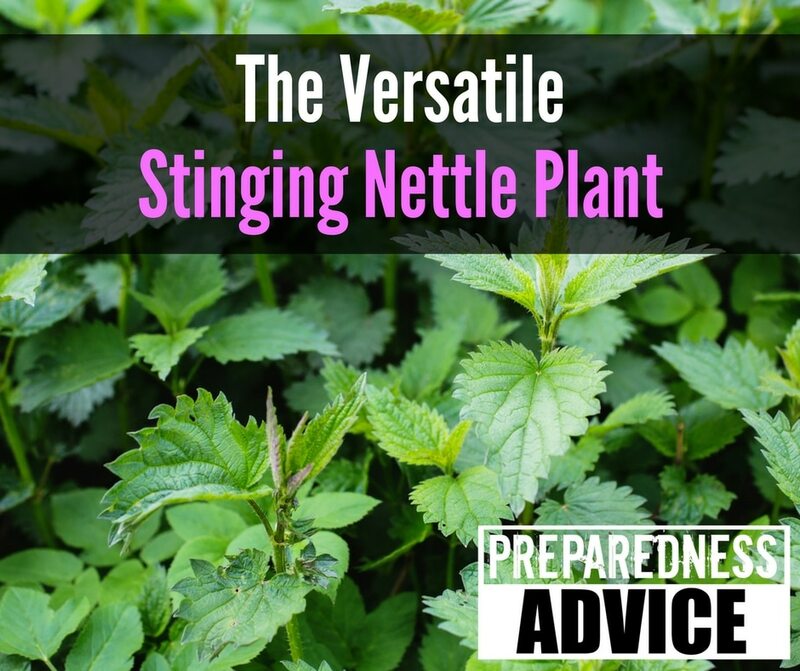 Stinging nettles grow throughout most of the United States. They are common and easy to identify and pick as long as you wear a long sleeve shirt, long pants and have a good pair of gloves. Of course a good quality, authoritative book on foraging like this one goes a long way to insure you’e picking the right plant. Groundnut, Apios americana, sometimes called the potato bean, Indian potato, potato pea, pig potato, bog-potato, wild bean, wild sweet potato, America-hodoimo, hopniss is a perennial vine that bears edible beans and large edible tubers. Its vine can grow to 3-20 long, with leaves 4 to 9 inches long with 1-3 leaflets. 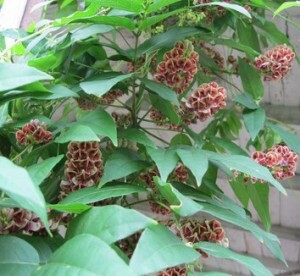 The flowers are usually pink, purple, or red-brown. The fruit is a legume (pod) 2 to 3 inches long. 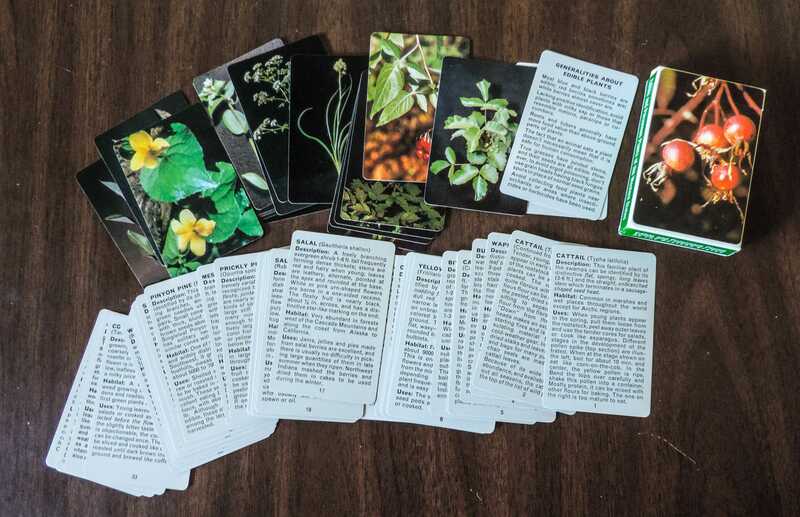 I have a deck of cards that shows pictures and descriptions of the more important edible and poisonous plants of the western states. 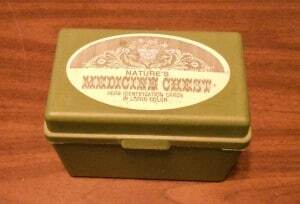 These have been around for some years, first having come out in the 1970’s. 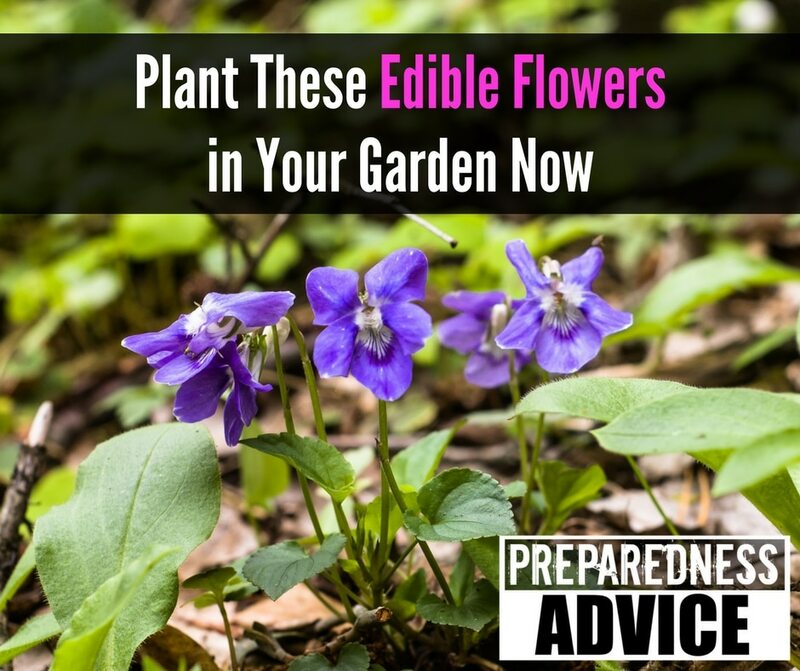 They also make a deck showing edible and poisonous plants of the eastern states. One-side shows a full-color picture and the backside a detailed description to help you identify the various plants. 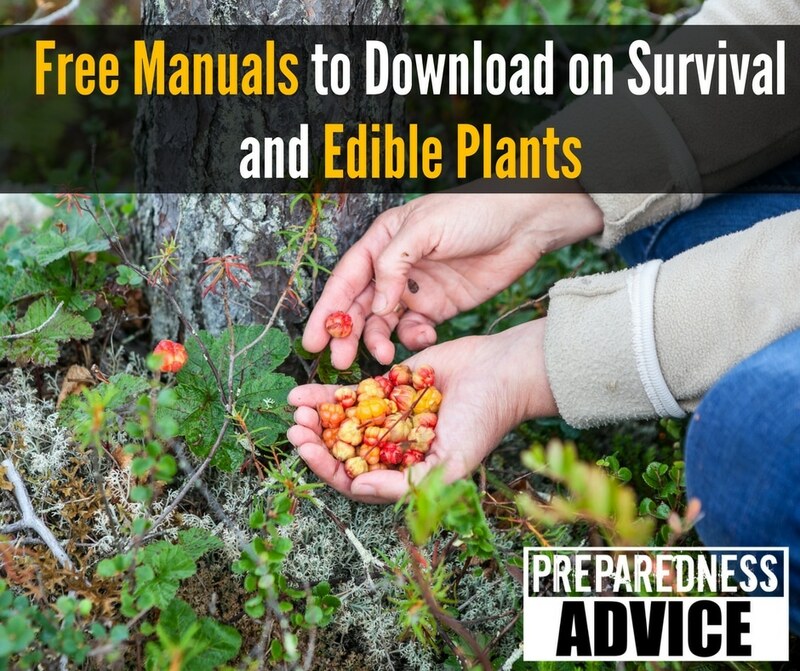 The set for eastern states is comprised of 44 edible and 8 poisonous plants and for the western states, 45 edible 9 and poisonous plants. 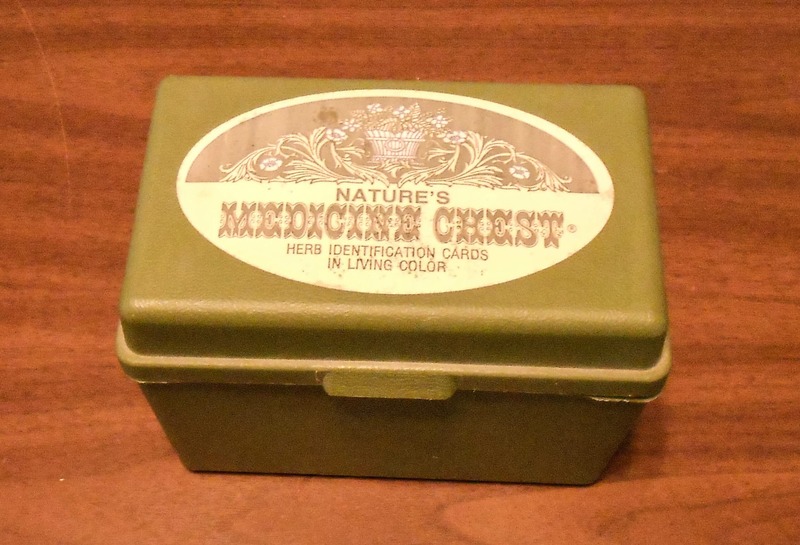 I have a box of 4×6 plant identification cards that was sold under the name Nature’s Medicine Chest. The set contains approximately 250 cards with many color photos. Each card has photos on one side, a description of the plant, and the use on opposite side. They were published in the mid 1970,s by LeAtra Moulton. 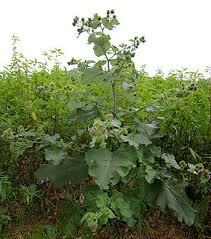 Burdock plants have dark green leaves that can grow up to 28” long; they can remind you of elephant ears. They are generally large, coarse and shaped like a pointed oval, with the lower ones being heart-shaped. They are woolly underneath. The leafstalks are generally hollow. They normally flower from July through October. The prickly heads of these plants burrs are noted for easily catching on to fur and clothing. Burrs can cause local irritation. The plants are distributed over most of the United States and Southern Canada. The chokecherry or prunus virginiana is said to be the most widespread tree in North America. It is found from Newfoundland to British Colombia, through all but the most northern areas. It ranges as far south as Georgia and in the Rockies through southern Arizona and New Mexico. 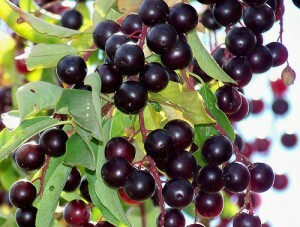 The chokecherries of the Southwest are said to be darker in color and less astringent. As spring is arriving, it is time to start thinking about our summer gardens both domestic and wild. Just yesterday, I was outside and saw miner’s lettuce and dandelions growing wild. The miners lettuce was in large patches and easy to pick. At the yuppie farmers market a friend of mine is selling it for $17.00 a pound. The joke is you can pick it for free just by going for a walk in the country. Eric from survivingnstyle.com sent me the following announcement on a class to be held in his area. Some of you in Idaho or Northern Nevada may be interested.